How to say Happy Easter! in different countries (languages) | Cheers m8! 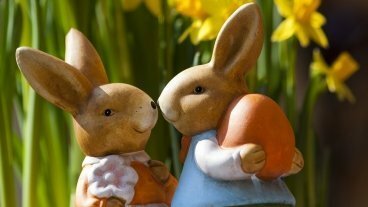 Explore how to say Happy Easter! around the Globe below.